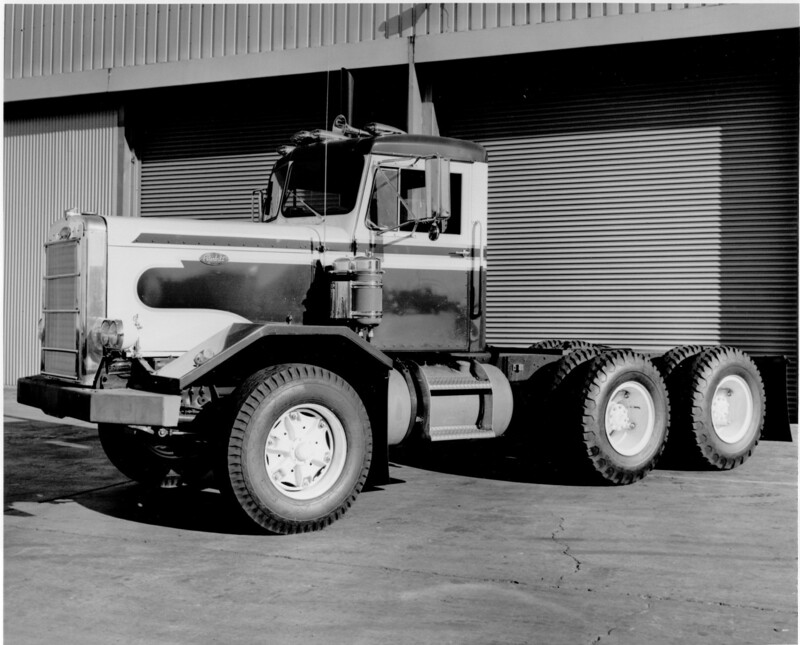 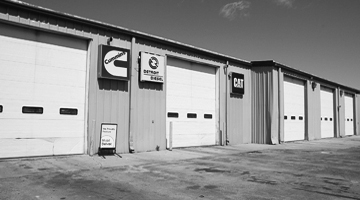 Our family-owned company has been serving the transportation industry of the region more than 60 years. 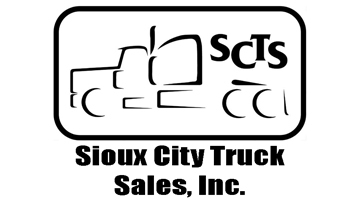 Established as Sioux City Truck Sales, Inc., a Diamond-T Truck Dealer. 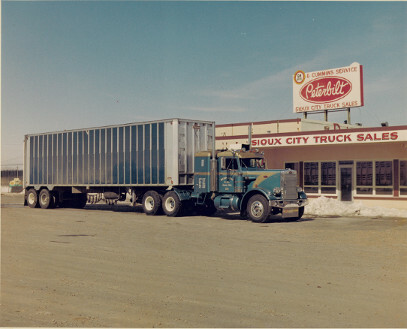 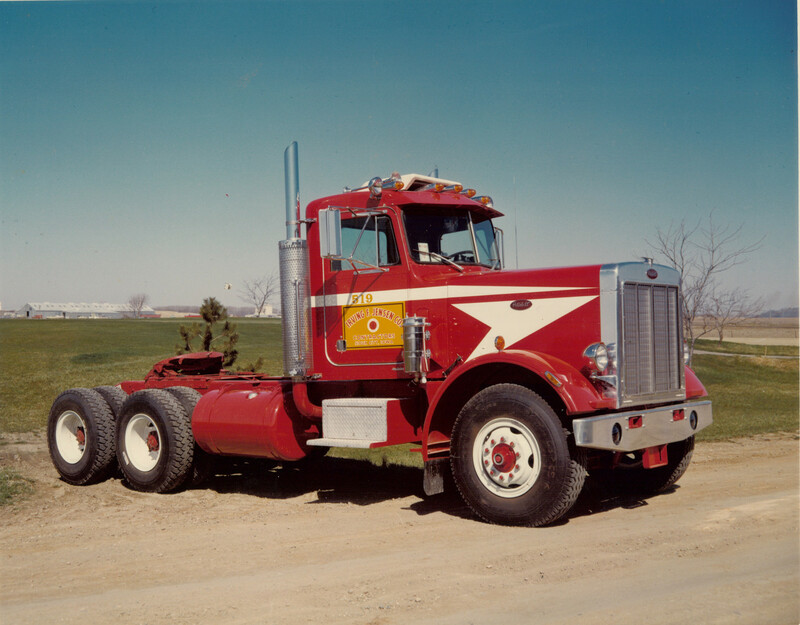 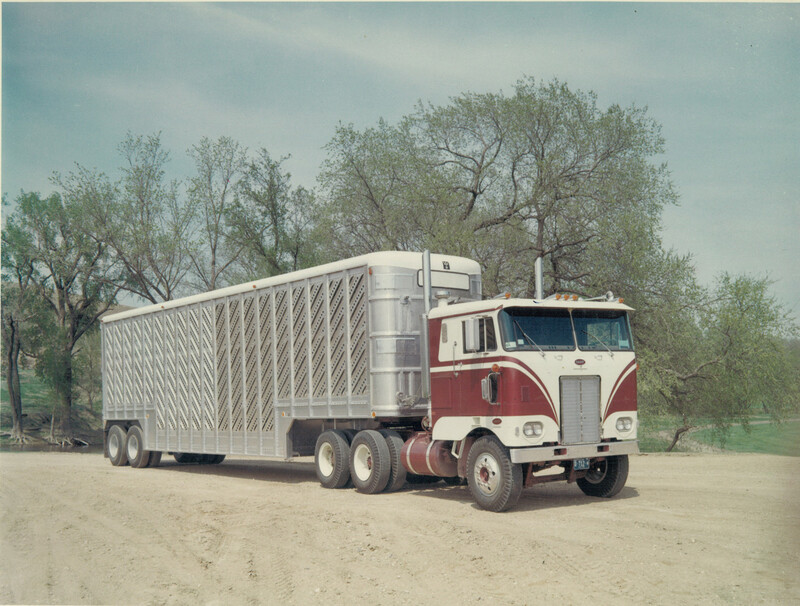 Peterbilt of Des Moines was opened in Altoona, Iowa. 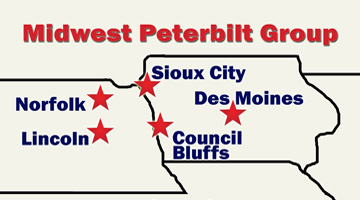 Peterbilt of Council Bluffs began serving the Omaha Metro area; moved into a new larger facility in 1996. 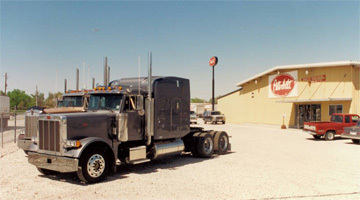 Peterbilt of Norfolk opened as a parts store and moved into a new facility in 2006. 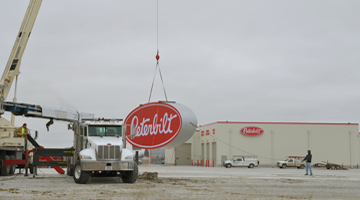 Peterbilt of Sioux City moved into a large new state-of-the-art facility. 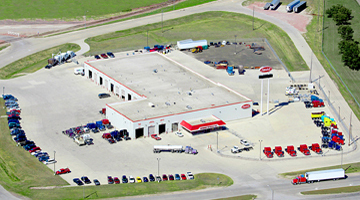 Peterbilt of Lincoln opened as a parts store and moved into a new facility in 2016. 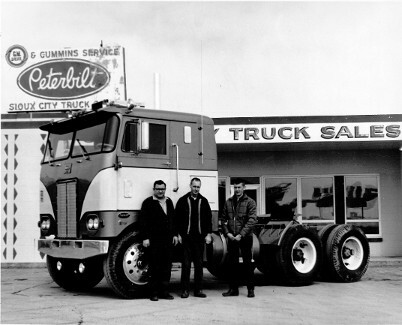 Dealerships combined marketing efforts under the brand Midwest Peterbilt Group. 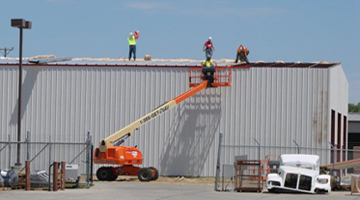 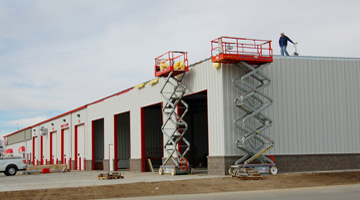 Parts storage warehouses were constructed at most dealerships.